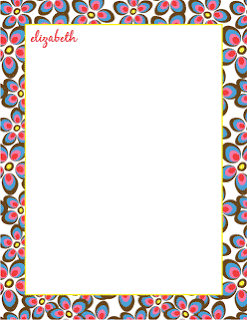 TeriBeri's Creations: SUPER CUTE 2013 DESKTOP CALENDAR AND EMAIL STATIONERY!!! 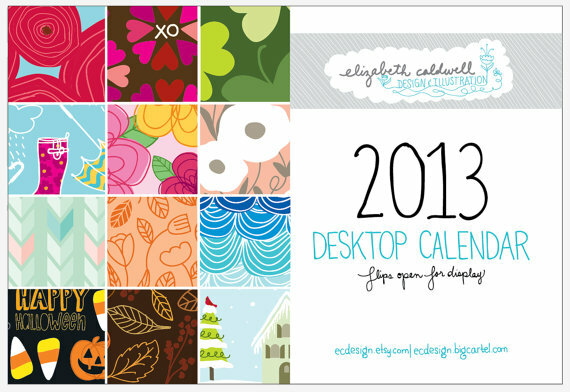 SUPER CUTE 2013 DESKTOP CALENDAR AND EMAIL STATIONERY!!! Elizabeth also has email stationery which can be found HERE. Her graphic designs are just amazing. 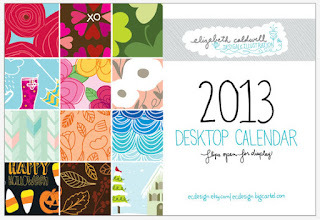 For being one of the first five people to order her new 2013 desktop calendar, I won this special email stationery. Can't wait to start using it. This is the pattern I picked....I LOVE IT!!!!! You can personalize it. 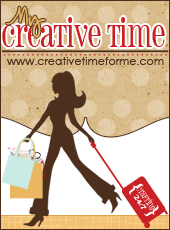 Mine says: From: Teri Beri and at the bottom it has my blog information.